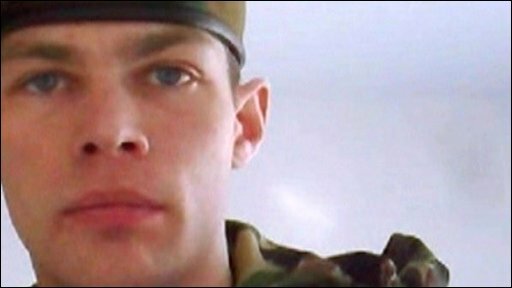 This is despite a promise of change following the deaths of four recruits at Deepcut barracks in Surrey. The revelations were the result of secret filming by an undercover reporter. Five training instructors based at the base have been suspended, a military source said.